In early March 2018, Census Advisory, Client Side Project Manager for the Liverpool Catholic Club, awarded Kane the $37 million Design and Construct contract, following a two-part tender process. 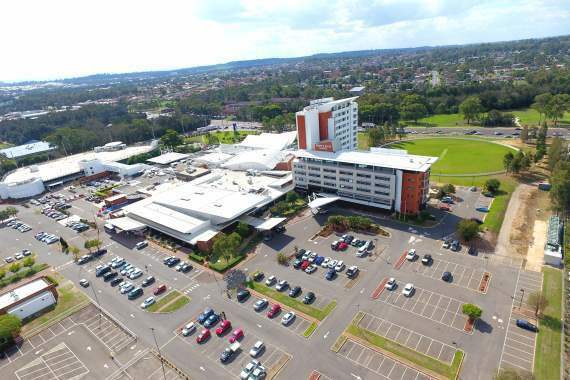 Located in Sydney’s south-west suburb of Hoxton Park, the Liverpool Catholic Club currently includes a sports centre, gym, ice rink, outdoor sports, hotel, gaming, food, entertainment and a conference centre. The proposed extension has been designed to provide additional fast food and brasserie style dining facilities, cinema, an internal children’s playground, function and conference rooms and back of house facilities. The food services building extension is the most significant hospitality project undertaken by the Kane New South Wales team to date. The project is due for completion in quarter one of 2020. Kane look forward to delivering this project, and developing a long-lasting relationship with the Liverpool Catholic Club.